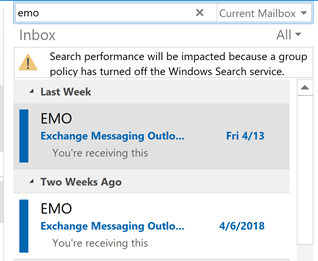 People who use rules to move mail to other folders are frequently frustrated with Outlook’s new mail alerts altering them to every new message, not just those left in the Inbox. 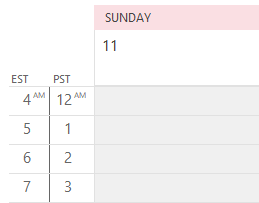 The solution is to turn off Desktop alerts (the little blue window) and new mail sounds then set up a rule to run last to display the desktop alert and plays a sound. 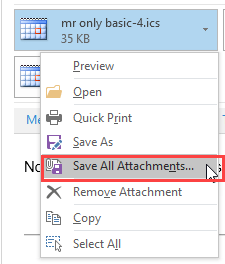 In Outlook’s Tools, Options, Email Options, Advanced Options and disable the envelope and desktop alert. 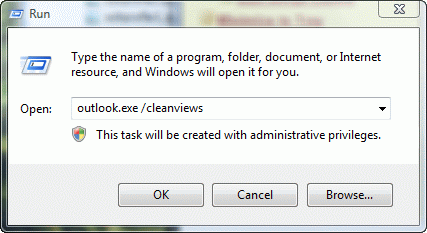 Make sure all rules have ‘stop processing’ enabled and create the last rule to apply to all messages with the action set to Desktop Alert (near the end) and to play a sound, choosing the sound of your choice. Published September 29, 2008. Last updated on March 28, 2012.